The green on this short par four situated around the corner of the wetland and waste area to add some strategy to the hole. 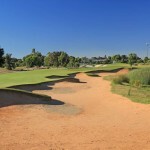 The wide fairway short of the bunkers will allow for an easy lay up off the tee but a more demanding second shot since the green shifted right. With a small green and an added roll guarding the front left of the green, the player will have to pay close attention to the pin location. 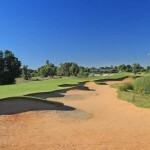 200m to carry the bunker?s on the right or 180m to lay up short of them. Is it a driver, fairway, hybrid or even an iron off the tee? 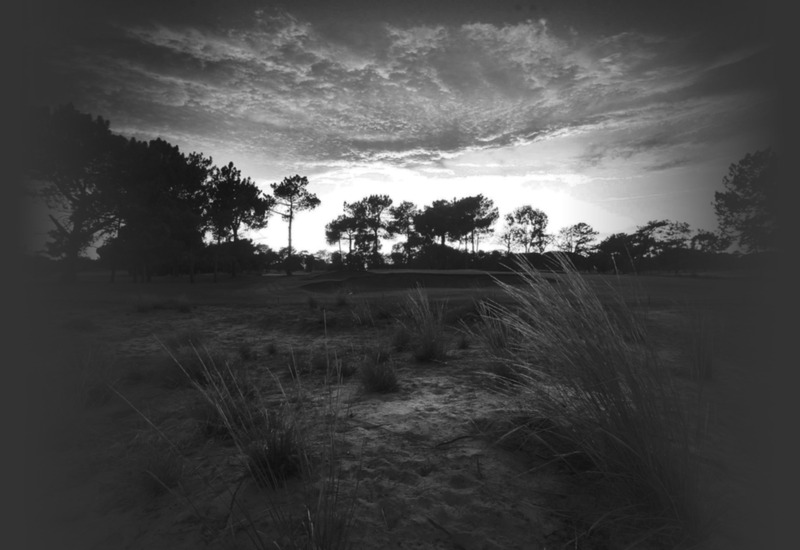 With a nest of bunker?s left from the tee, wasteland and water down the right, this hole will require precise shots. 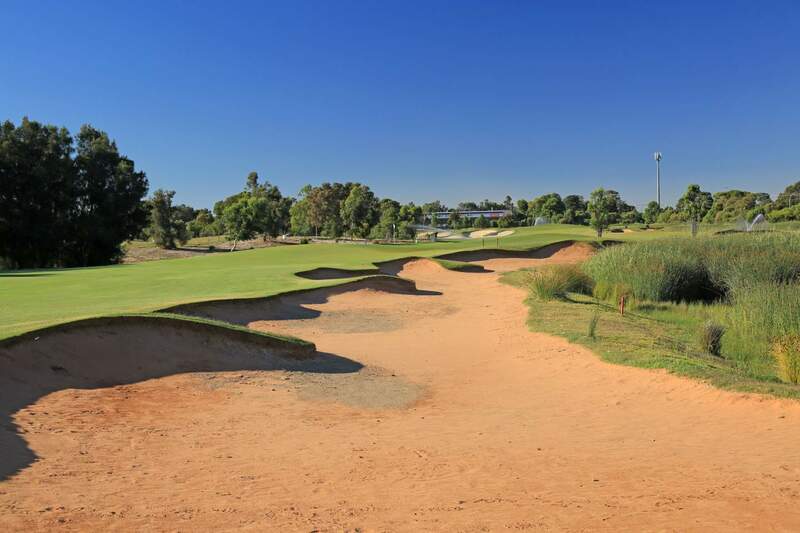 The wide fairway short of the bunkers left will allow for an easy lay up off the tee but a more demanding second shot into a green tucked behind the wasteland and water. 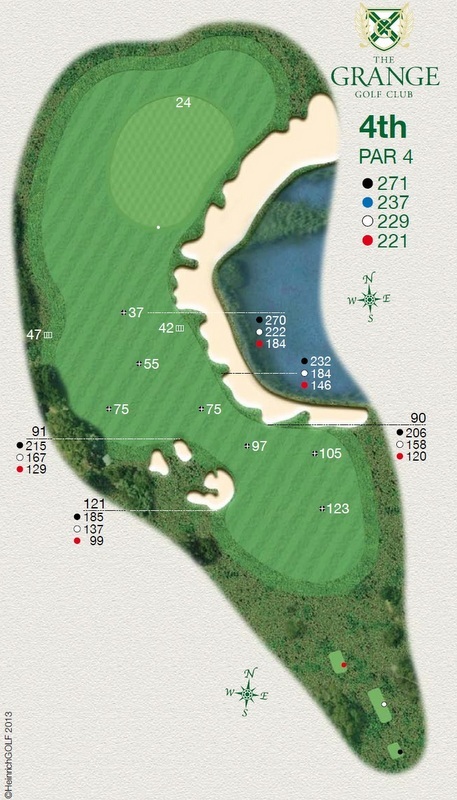 This is a small and undulated green and you will have to pay close attention to the pin location to obtain the best possible chance of beating this short but very demanding Par 4.